Broken links… the bane of every honest webmaster. The destroyers of websites! Well… not really. But they are worth fixing. And they’re ruining your site’s experience. So let’s fix that now; and fix THEM right now. What are broken links exactly? And why are they so harmful to my site? But I presume… are they (bad)? Not the worst thing that can happen to your site; for example, getting hacked is much, much harder to fix; but they’re still worth taking care of. They’re those that lead to broken pages. I mean pages that don’t exist any more, that’re removed from the web. So the links pointing to them should be removed too, lest they cause damage. Have you ever been on a page, engrossed with a read, and saw a really tempting link? Not some bland “click here” or “go there”, but a really descriptive link than painted a vivid picture. Nothing here! The content doesn’t exist! Dead links make you look sloppy, like you don’t know what you’re doing. And this ruins trust in you and your site/brand. I mean, how can anyone trust you with something big (like giving you their sensitive data) when you can’t take care of something so trivial? And when folks don’t trust you- they don’t buy from you. That’s the harsh realty of online marketing. I mean they leak Page Rank and other elements of healthy link equity. This lowers your rank potential in the SERP’s. As you can see, dead links, especially in volume, are dangerous and can really disrupt your site’s growth. Luckily, they’re also insanely easy to fix. 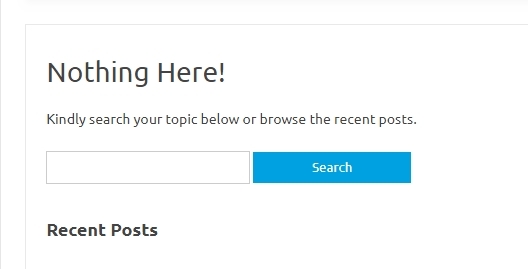 How to find and fix broken links in WordPress? This method works, but only on tiniest of websites. You enter a page on your site you want to check. You run the scan using Check My Links Chrome extension. And it labels link as green (working) or red (broken). Then you enter the post’s editor and simply update the links you know are broken. This works, but it’s a flawed method and I’m sure you can guess why. First-it’s a very inefficient, manual process. It involves a lot of clicking around and across your entire site. Second- It takes time. Time that is usually better spent on more important activities. If you have a decent-sized website, for example 300 indexed pages, it’d easily take you 2 hours to check and fix all broken links. That’s a lot of time to spend on this, and the worst part is that it is only a temporary fix. The internet is a living, breathing entity. Pages die all the time, but the links to them remain and in need of fixing. No, for efficiency sake, you need to, you MUST automate this. “Is that possible? My site runs on WordPress”. They make WordPress awesome and this one makes link upkeep a breeze of a task. Go and install Broken link Checker . Once you do, you don’t have to so anything else, as the plugin is set up to work out of the box. What I really like is that it gives you a list of broken links on your entire site, and all centralized in one dashboard. So you literally can go link by link; remove or update. That’s such a time saver. 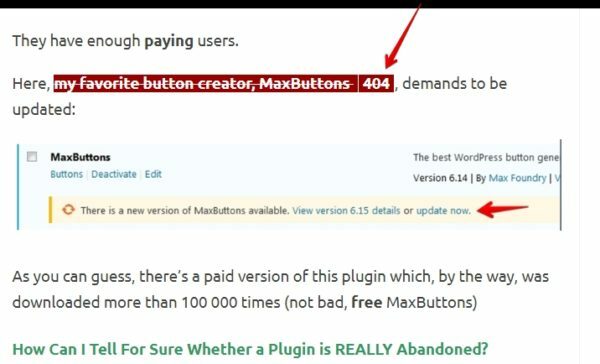 Note: though the plugins works without you setting it up first, you can if you want to. There are some settings worth tinkering with (especially how often to scan your site). Pro tip- Broken Link Checker is very demanding on your site’s resources. It will slow down your site if you keep it activated all the time. How to find broken links on free websites and web 2.0’s? Since you can’t install plugins on free websites, you have to be resourceful and find an online tool that can help you, preferably one that’s free and easy to use. But since you’re reading this article and you’ve gone this far, I want to reward you and save you some time. All you have to do is paste your free site’s address into the search bar, and the tool will do the work for you. The down side is that you will have to fix the links one by one, since there no centralized dashboard with this free tool. 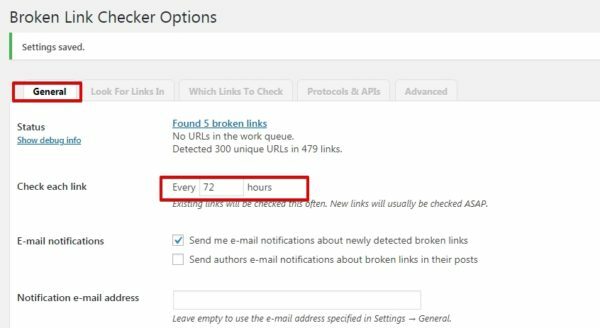 For most broken links, using Broken Link Checker is fine and you can quickly move on with improving other parts of your business. However, there’re times when you need to be careful with what you do because it could cost you a lot. You have a high-value page on your site. A winner in every sense of the word. it has internal links with excellent anchors that help the entire site rank better. It’s a true asset for your site. But then you decide to restructure your site, to make it better by developing a silo-based architecture. You intend to build topical relevance which will help you rank higher, and with fewer links. Excellent strategy, I use it too. But the problem is that you’ll probably have to change permalinks… which includes your winner post. This will make all those juicy backlinks void; and their link juice will end up in that weird vacuum that exist between links in the link graph. Don’t ask me what it is exactly- I don’t know. I do know that those lost links are NOT helping you one iota with your rankings. And I know you wish to recover them. Do a 301 redirect of the page. When you do, Google-bot will understand that the new, successor page is the rightful heir to the now-retired resource you had. So it will inherit all link equity and other ranking factors the previous page had. Go an install the the “Redirection” plugin. Then, in your WP dashboard, go Tools/Redirection/ Add New. There you will see two fields you need to fill in. Do it and click “Add Redirect”. Next time Google visits it’s going to respect the redirect and the new page will replace the old one. And it will slowly inherit all ranking signals the old page had. Of course, if you want to speed up the process, you can go to your Google Search Console account and do a quick “Fetch as Google”. 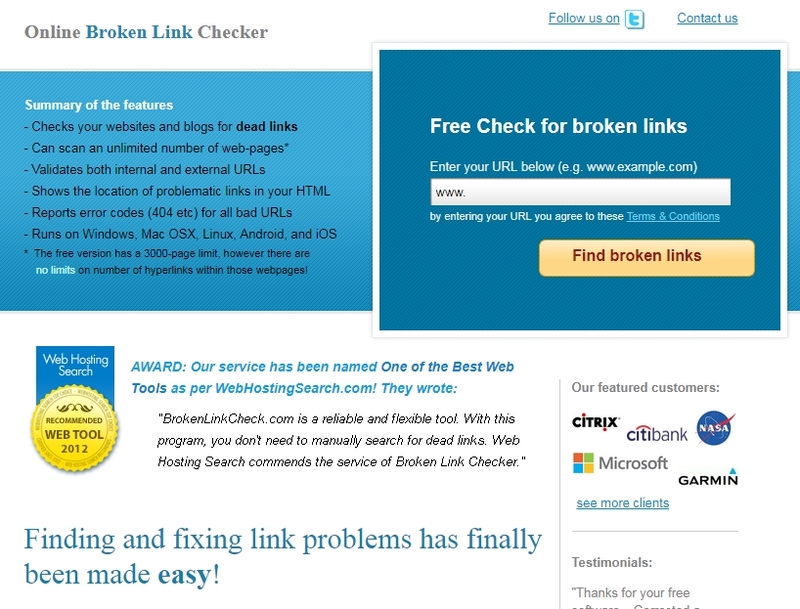 Conclusion- Do you now know how to find and fix broken links in your WordPress site? Broken links are easy to fix. But because they’re easy it doesn’t mean the reward is small. Au contraire, my reading friend. AND, you won’t look a fool who doesn’t even know how to fix a few broken links. Well, I know you’re not a fool. No, you’re a very smart site owner who’s now going to roll up his sleeves and and find some broken links on his site; so he can fix them. But NOT before leaving a comment! Am I wrong in saying this?